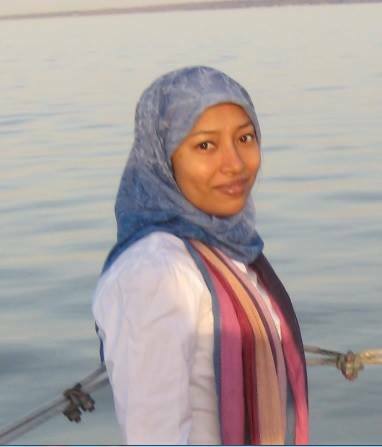 Nafsaniath Fathema, Ph.D. MBA, is an associate researcher and evaluator in the LEAD Center. She studies technology adoption and its impact on teaching-learning processes. Her other areas of research explore technology based innovative teaching practices in higher education with special focus on STEM education. Dr. Fathema is currently working on a number of national and local projects focusing on areas like: transforming lecture-based courses into technology enhanced active learning courses, developing inclusive and diverse national faculty to broaden success of underrepresented STEM students and creating flexible pathways to STEM degrees for ‘transfer Students’ in the University of Wisconsin system. Being a mixed method researcher, Dr. Fathema utilizes quantitative, qualitative or mixed methodology to study different research phenomenon. She taught a wide variety of graduate and undergraduate educational research methods and business courses in the US and abroad for over ten years. Dr. Fathema holds a Ph.D from the Auburn University. As a Fulbright fellow, she earned her MBA in MIS and e-commerce marketing from the Rochester Institute of Technology.